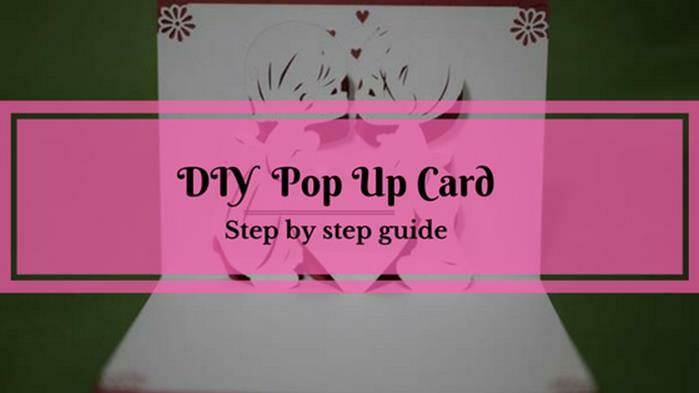 In this post, I’ll show you how to make a simple yet elegant pop up card. 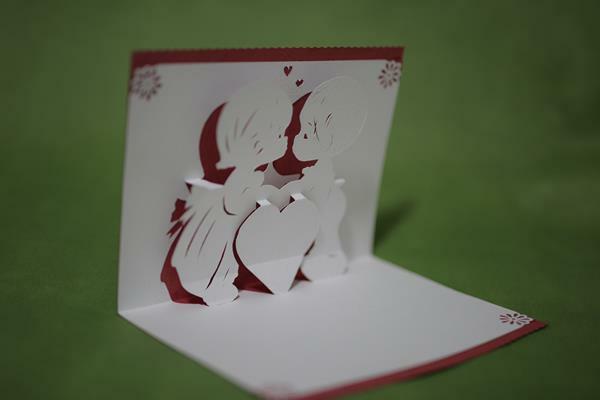 Even a beginner can make this pop up card with ease. 5 How to make pop up card edges fancy? 7 How to fix the heads of the characters? 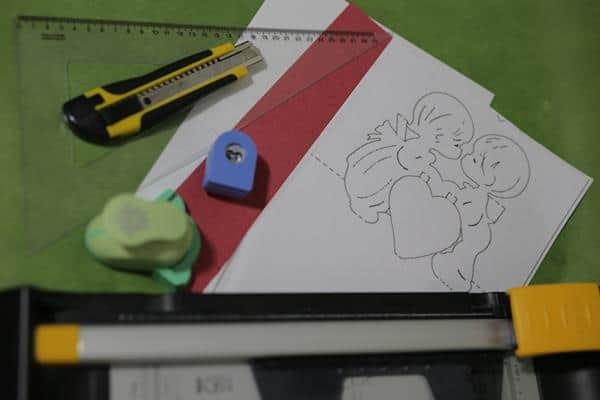 8 How to decorate the card? 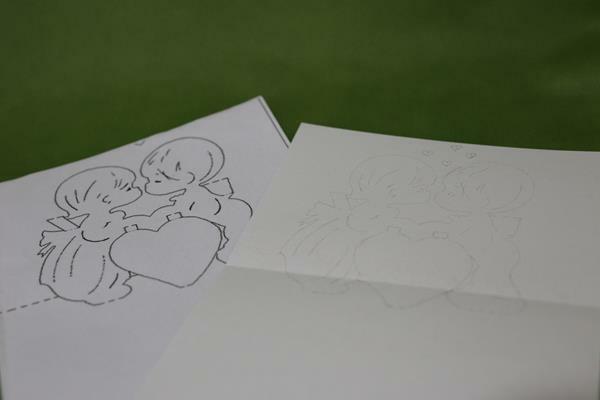 Draw the template on the white sheet. To make this, put the template under the white sheet, and start drawing. If you have some good printer, you can print it directly on the cardboard. When you finish this step, you should get something like this. 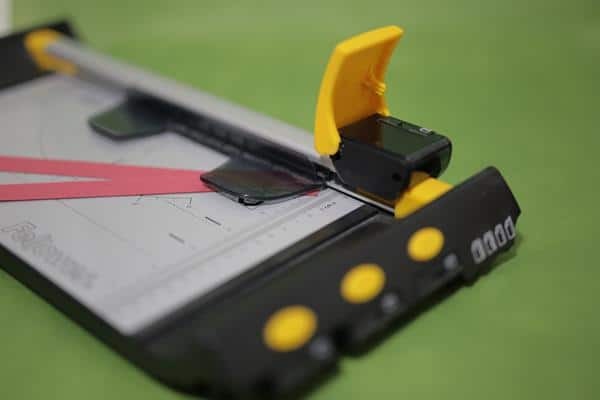 In the next step, you need to cut the template. The best way to do that is to take some hard surface that you’ll not need in future (you are going to damage it by cutting the template there). 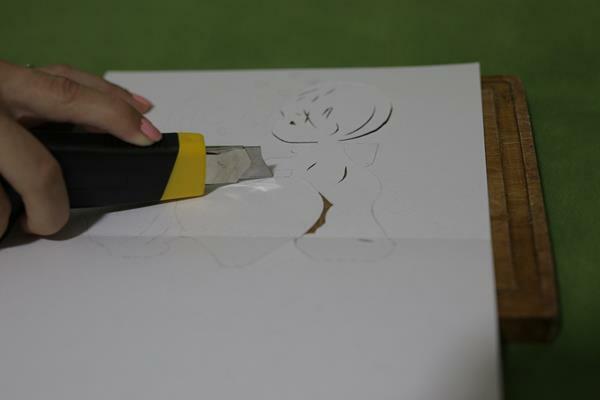 Put the white sheet on the surface and start cutting with the scalpel. REMEMBER: YOU ONLY HAVE TO CUT THE FULL LINES!!! Now you have to go through the template and fold every line with hyphens. 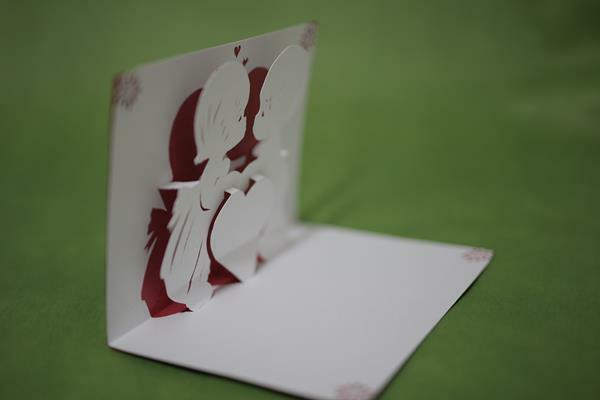 When and if you make the folding right, you should get the characters popping out of the card. How to make pop up card edges fancy? This step is optional. 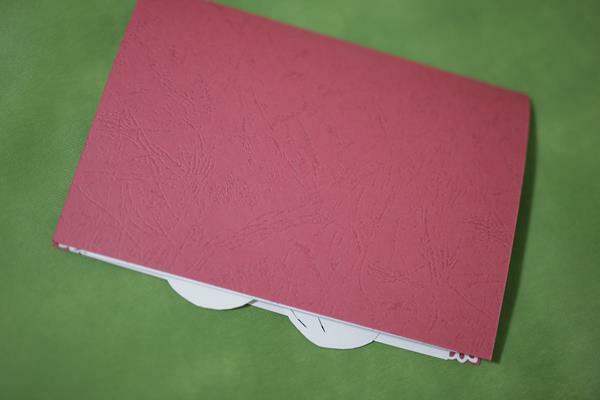 If you have some paper punch for edges, you can use it and make the edges of the card a little more fancy. 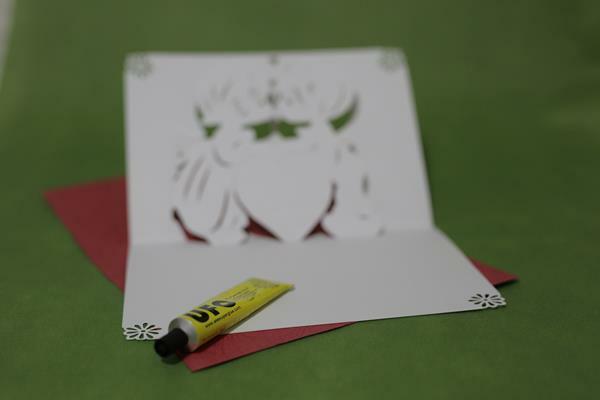 Pick the right glue for the card. You don’t want to use the hot glue gun for this project as I’ve utilized in the headband project. Take the other sheet of paper that you are going to use (in my case red) and fold it in half. 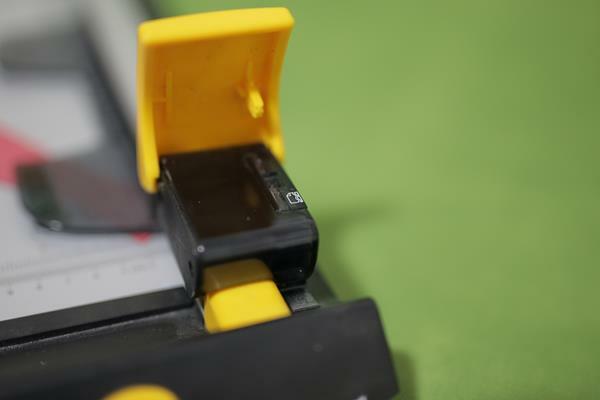 In this way, you are going to make the gluing easier. Now it’s time to close the card, and it looks like we have a little problem. How to fix the heads of the characters? The heads of the characters are getting out, and we don’t want that. 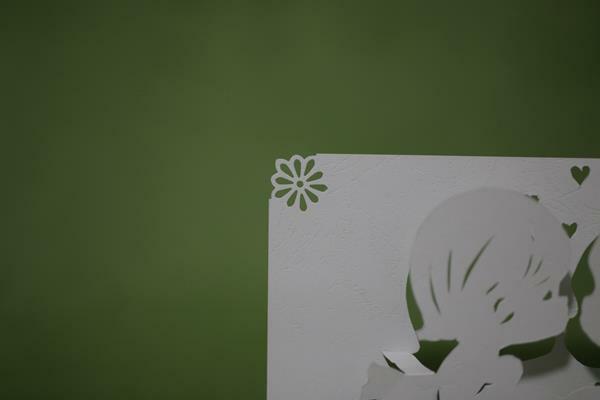 To fix this little problem, take a small piece of sheet with the same color as the background color and cut two strips. 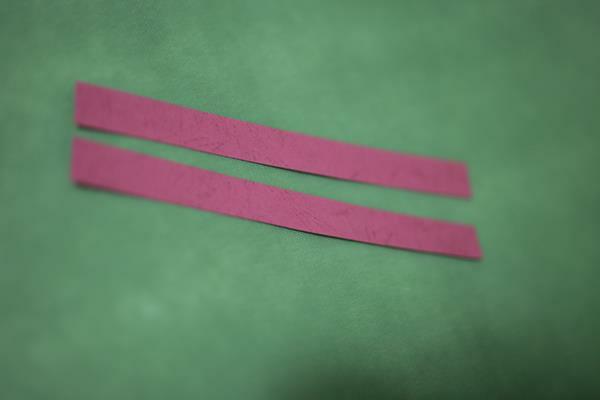 The strips should be 2cm wide and 21 cm long. Now I’m going to take my machine for cutting paper and the knife for wavy cutting. 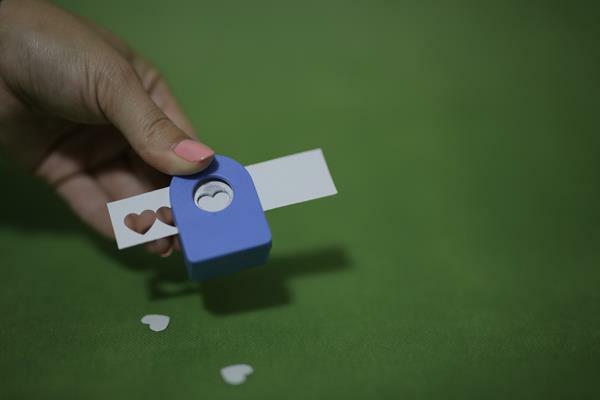 If you don’t have the card/paper cutting machine at home, you can do the same thing with scissors. To make it easier and cut the same way you can cut the strips together. Now glue the strips on the edges of the card and the problem is solved. 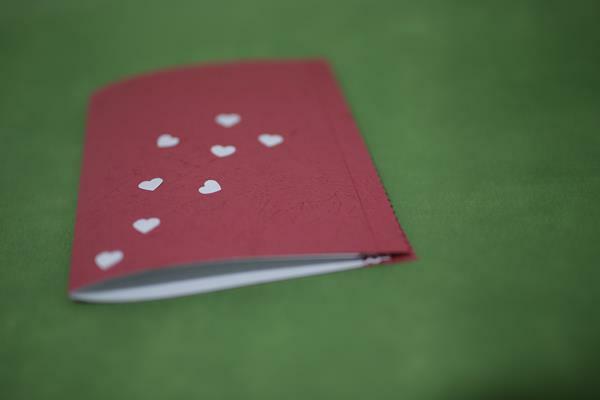 If you have time, you can personalize the outer layer of the card. 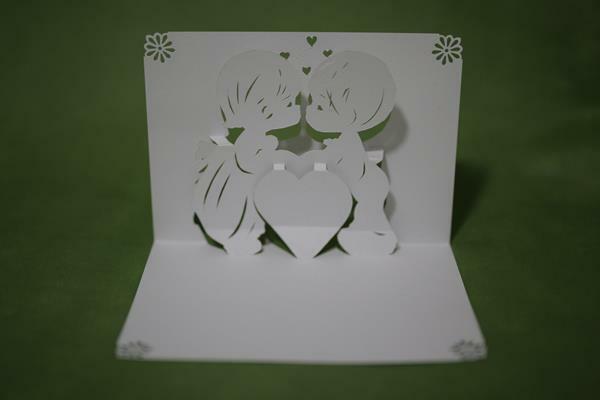 I’ve used my paper punch for cutting hearts, and this is what I’ve made. And voila, you have created this beautiful pop-up card. Congratulations!!! 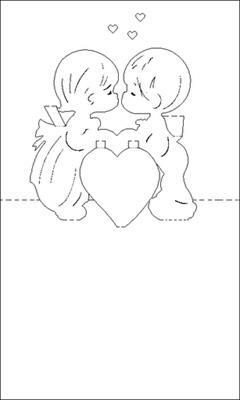 Don’t fold the white paper in half before cutting the template, so you don’t get that folding on the heart and the legs. 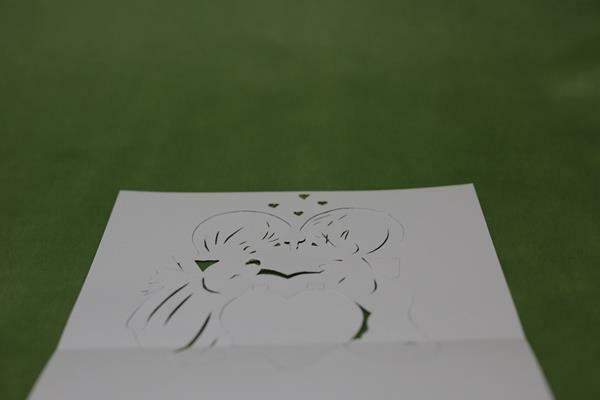 To get the better result first cut the template then fold it. 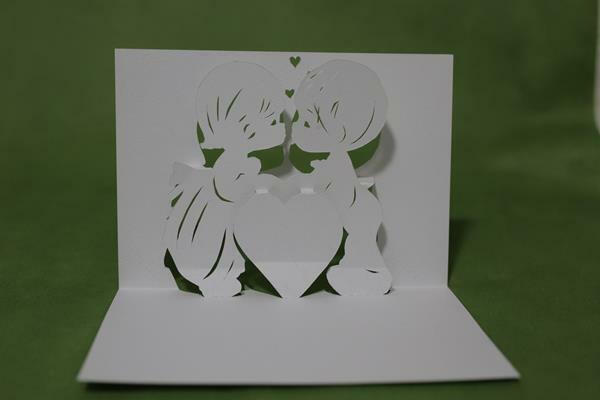 You can find the free template for this pop up card here.